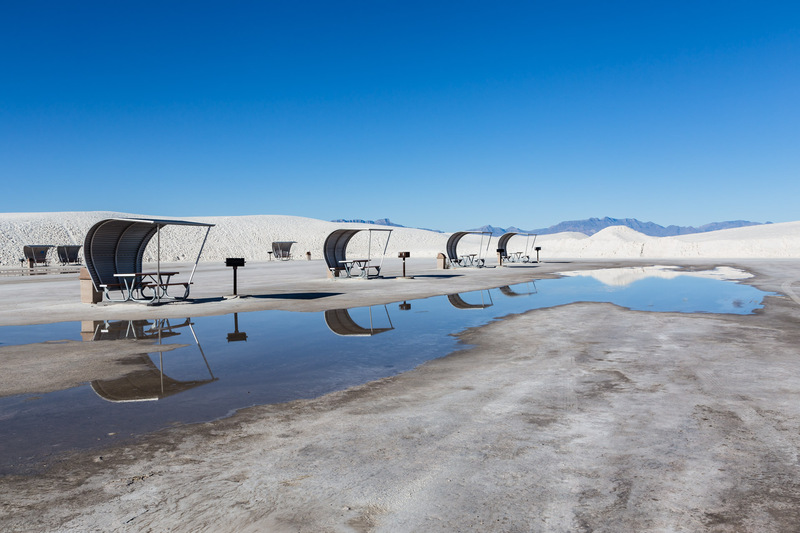 Before we left White Sands National Monument, there was one last place that we wanted to photograph…the park’s space age looking picnic area! 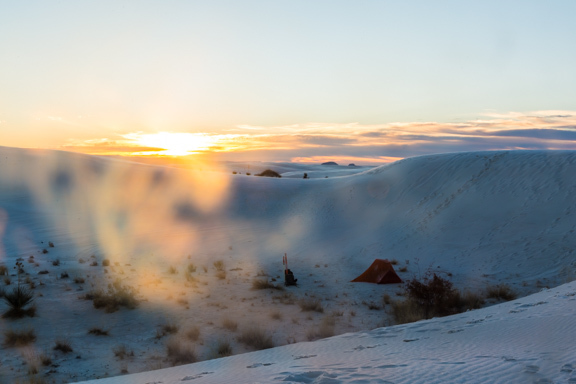 So after camping one night at White Sands, we packed up all our gear and headed back on the not-so-easy to navigate trail…though we didn’t get lost this time. We made it to the car with no real issues and drove to the nearby picnic area. 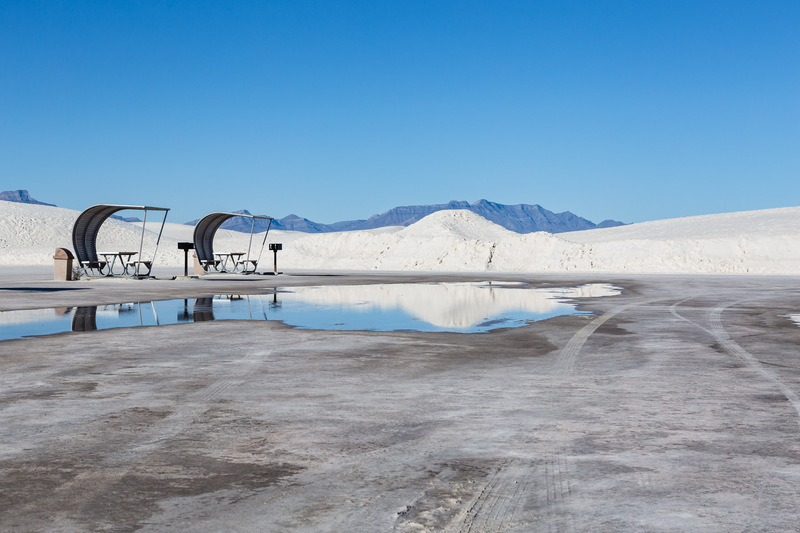 Now we have to say that most of the picnic areas we have encountered have not peaked our interest…but this place was like a work of art! 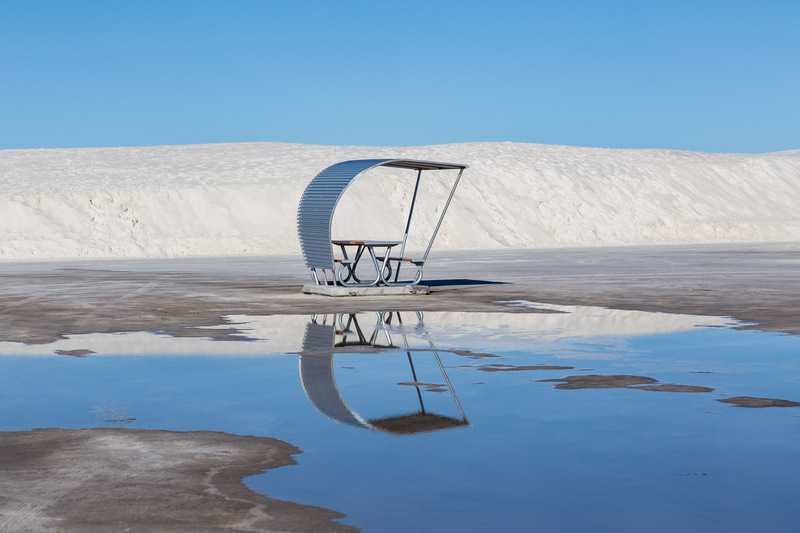 Surrounded by all the gorgeous white sand dunes, these picnic tables that look like they were repurposed from a U.F.O are just stunning. 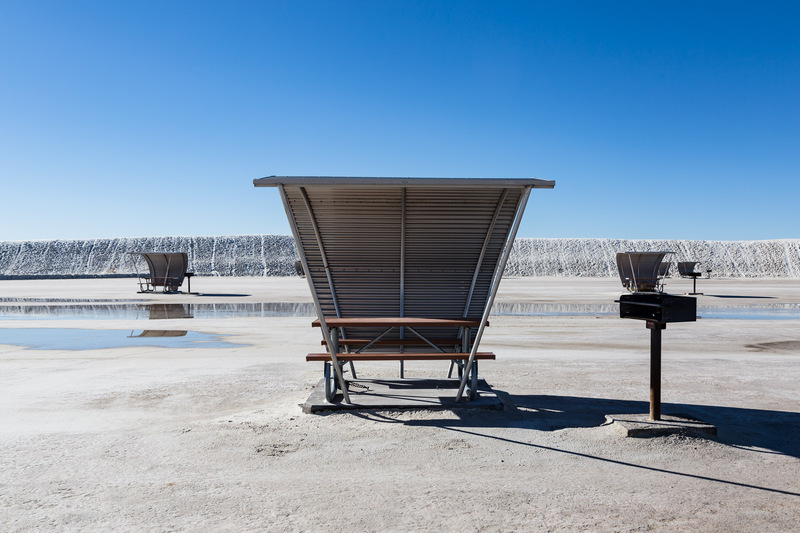 Needless to say, this unique picnic area was a beautiful closing to our amazing trip to White Sands National Monument…a trip that we most definitely won’t forget! 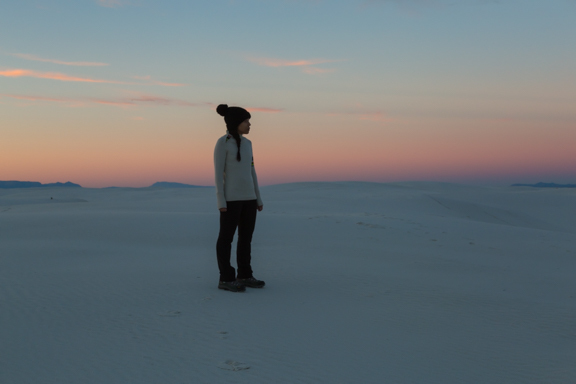 Also if you haven’t already, we would love for you to check out our Instagram feed..we have more photos from our trip to White Sands that are not posted here on the blog! 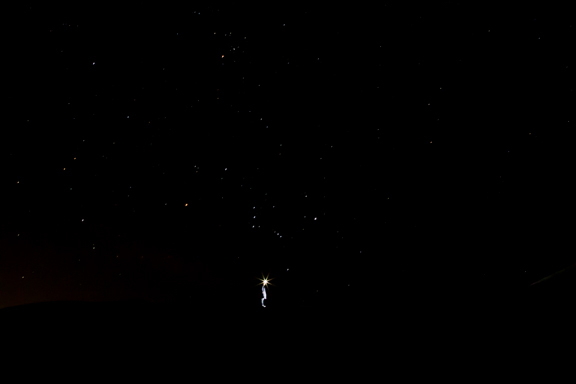 We hope you all have a wonderful holiday, and we’ll see you next year on January 4th! Have you visited any unique picnic areas? Leave a comment…we would love to hear what you think!